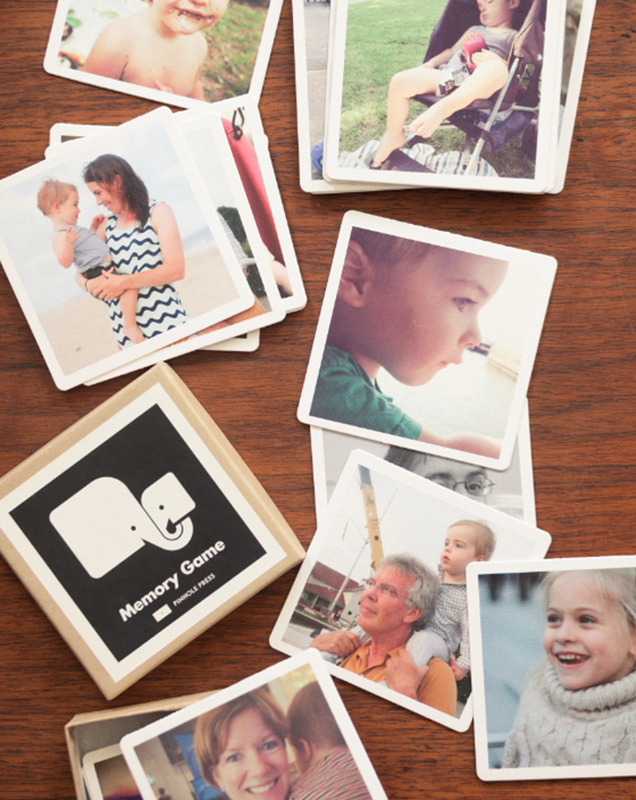 Pinhole Press, my friends’ company which makes beautiful photo gifts, just came out with a personalized memory game! 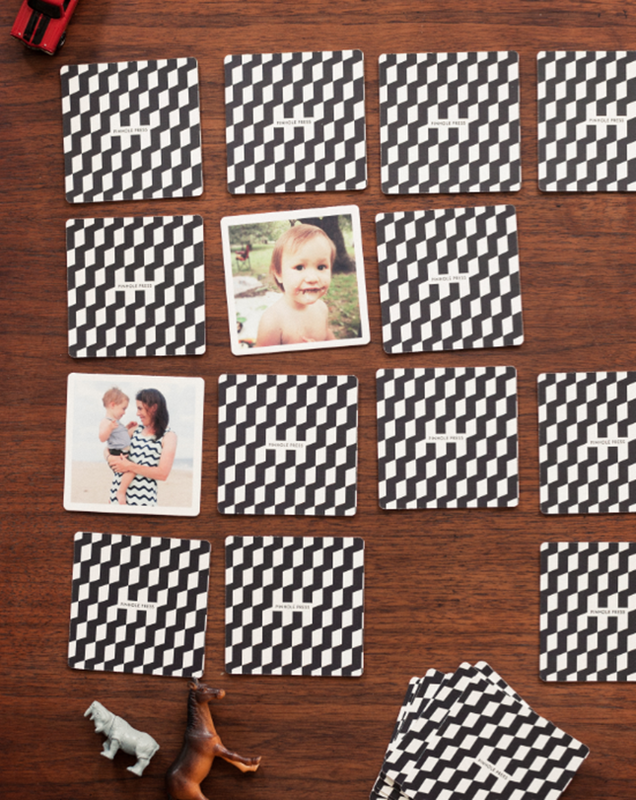 It’s really easy to make: You just choose 12 favorite photos (of friends, family, pets, vacations, whatever you’d like), and Pinhole puts them on thick cards with graphic backgrounds. I’m looking forward to playing it with our family over the holidays. 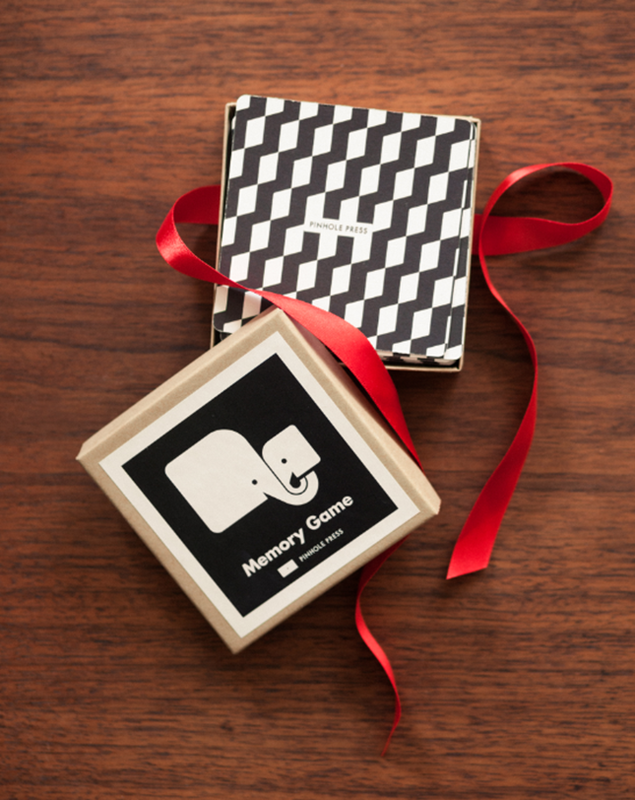 Wouldn’t it make a wonderful gift?